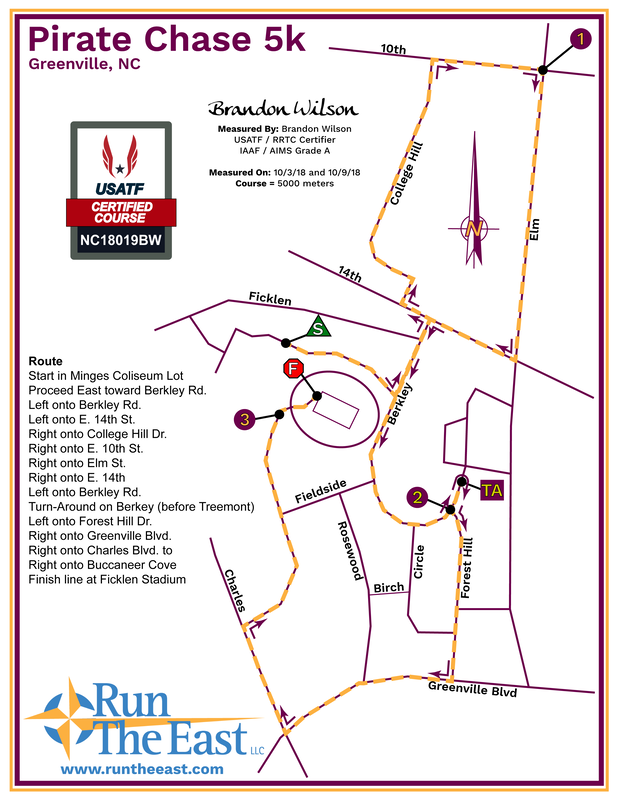 The BB&T 10K & 5K courses are USATF certified. 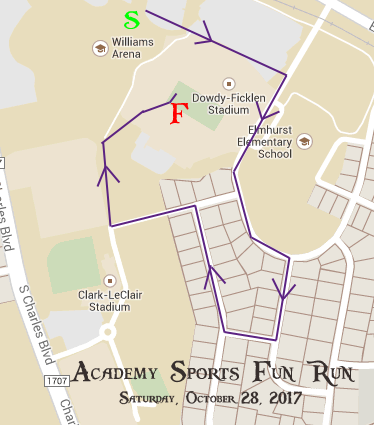 The Academy Sports Fun Run course is identical to the one used in past events. All event starts are staggered for safety & timing purposes.